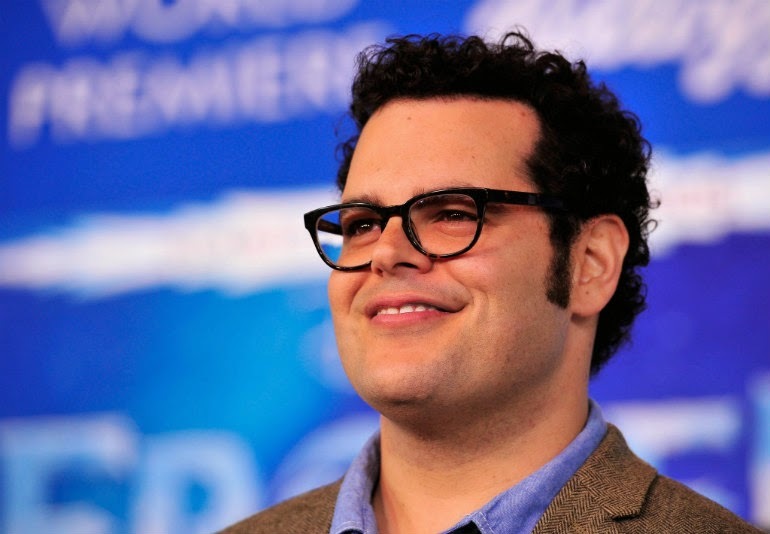 It looks like Frozen has opened up Josh Gad to the wide world of Disney comedy sidekicks, with the actor known the world over as the voice of Olaf signing on to play LeFou, the buffonish yes-man to Luke Evan's preening villain Gaston, in the upcoming live action remake of Beauty and the Beast. Really, there's no better man from the role. Coming from The Twilight Saga: Breaking Dawn director Bill Condon, the movie is shaping up nicely, with Emma Watson on board as Belle, and Dan Stevens playing opposite her as the Beast. The latest in Disney's current trend of live action remakes of their classic cartoons, taking it's place amongst the likes of Malificent and Cinderella (released in the U.S. today and coming our way on March 27th) and the upcoming The Jungle Book and recently announced Dumbo, there is no release date set for Beauty and the Beast, but with the cast almost fully in place expect that to change in the coming weeks.